Huobi Global is the Leading Global Blockchain Asset Financial Service Provider. We offer quality service for over millions of users from over 130 countries. In terms of technology platform, product line, security risk management system, operations and customer service, Huobi Group and its sub-brands are at a world-leading level compared with global peers. 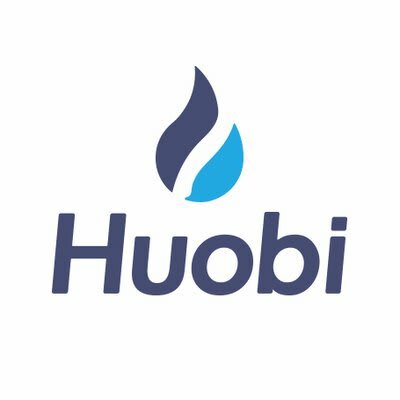 Huobi Group also consists of Huobi News & Research Platform, Huobi Wallet Digital Asset Management, Huobi Labs and Huobi Blockchain Research Centre. 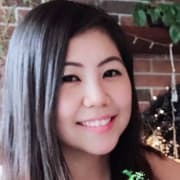 Huobi Group’s Global Operation Centre based in Singapore is expanding rapidly the talent pool. We are currently looking for a full-time candidate to assist in the Community Department. In charge of all company’s social media platforms such as but not limited to Twitter, Instagram, Facebook, LinkedIN, Medium, Steemit, Reddit, and Bitcoin Talk. Conducting in-depth data analysis across a range of metrics and KPIs to identify opportunities for growth and improvement.